Because you are here we know you’re taking the first step in capturing very precious memories for your family! It is a very exciting thing you are doing and we want you to know that we appreciate being considered to take part in these very special and intimate moments in your life and the lives of your children. Before you proceed I am sure you’d like to know a little bit more about us and what we do right? Well this page will hopefully answer a few questions for you! We are a low volume, high service, completely custom photography studio. We are dedicated to you, your children, and your family. We want you to be overjoyed with your experience with our studio. Each session is completely designed to fit your desires and decor from our consultation up to the delivery of your images. We are based out of northeastern Pennsylvania but book sessions all over the world. Outside of our home area we are currently booking for Hong Kong, Vicenza, San Diego, Boston, Greensboro, Hunstville, and Portland. If you do not see your city on the list, but would like to be considered please feel free to message us. 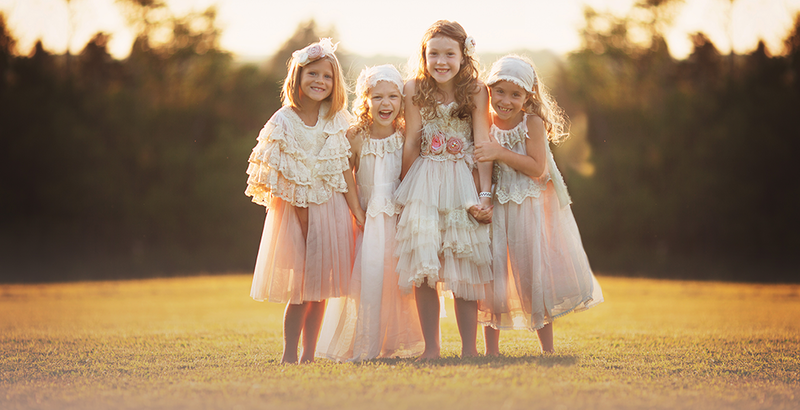 When booking with A Forget Me Not Moment Photography, we will go through a simple 3 step process. 1. Consultation – This is time we spend with you getting to know your family. We’ll talk about your goals for your session and we’ll work together in planning an experience that fits those goals and your family’s unique personality and interests. What does your family love to do together? Who is your child’s favorite storybook character? What stlye is your home decor? By answering questions like these our studio can plan a completely custom session for you unlike any other session, producing images that are exactly what you’re looking for. We also assist in location ideas, wardrobe planning, prop research, and other things that go into putting together a wonderful experience for you. 2. Photography Session – We will laugh, play, and enjoy ourselves to the fullest! We are always hearing parents say how the kids were begging to come back and play some more or how much fun they had getting photos made here. We capture real life love, laughter, and silliness!! Sessions typically last around an hour or so depending on your personal goals. We always allow time for snacks, hugs, and moments of rest. We understand all kids are unique and never push the clock. We want the experience to be wonderful and magical for everyone involved. 3. Proofing and Product Design– Following our session together, we will walk you through choosing the right products for your space. You’ll be presented with a gallery of 20-30 final images, each digitally enhanced to turn them from photographs into pieces of art. We specialize in creating heirloom quality wall art which fits each family’s unique style and space. If this sounds like an experience you’d like to enjoy, please contact the studio today! Your experience investment is $199. Product collections begin at $750 and include wall art and digital archive.